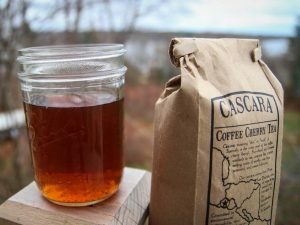 Coffee cherry tea or cascara tea (derived from the Spanish word cáscara, meaning ‘husk’) is an herbal infusion prepared from the dried “cherries” (berries) of the coffee plant. 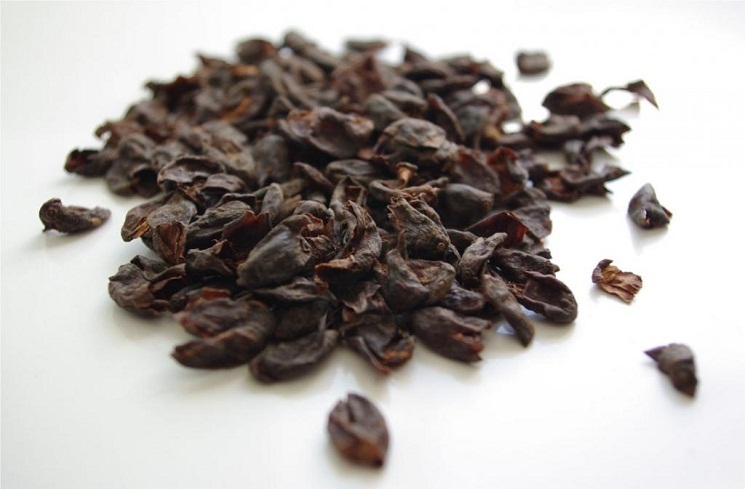 Commonly consumed in Bolivia, Yemen, and some other coffee-growing countries, cascara is not the same as cascara sagrada tea, which is a plant-based laxative. Even though its origin is unclear, it is believed that the coffee farmers in Ethiopia, Yemen, and Bolivia have been traditionally drying the coffee cherries and then brewing them – even before the coffee beans were first used for preparing a drink. 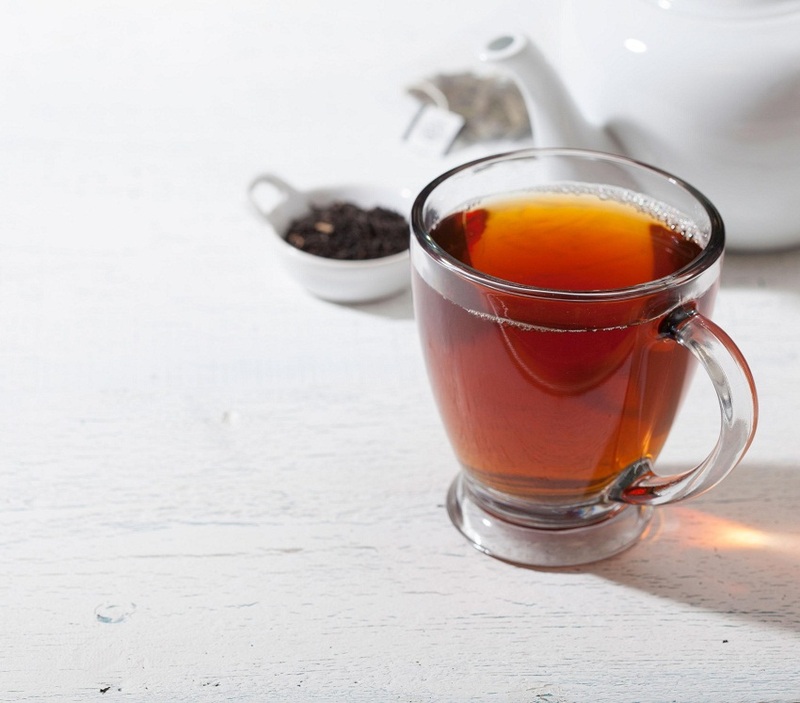 The tea acts as a stimulant, as it enhances energy levels and helps you feel less tired. The high caffeine content in cascara blocks adenosine but improves the amount of another neurotransmitter dopamine, leading to an improvement in mood, memory, and cognitive function. Alzheimer’s and Parkinson’s are common neurodegenerative disorders that affect the structure or functioning of neurons in the brain. 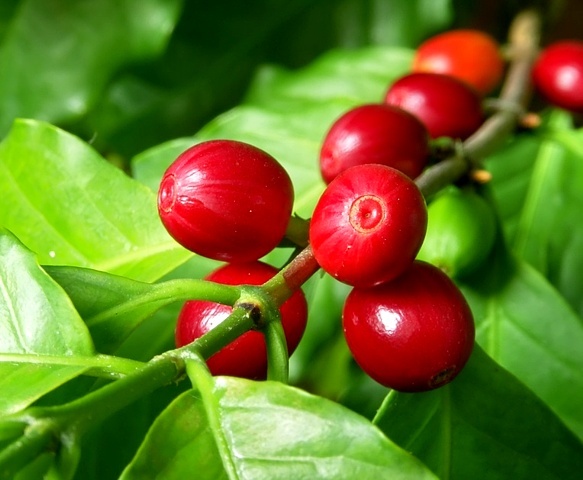 Clinical trials have shown that regular consumption of coffee cherry tea significantly reduces the risks of development of disorders such as dementia, Alzheimer’s, and Parkinson’s. 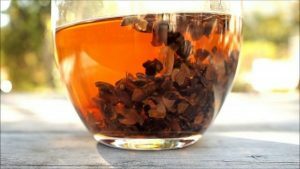 According to some research studies, drinking a cup of caffeinated cascara tea per day may help young, healthy adults in reducing the chances of getting affected by diabetes. However, for those who already have diabetes, its intake in excess may lower insulin sensitivity which may cause a significant increase or decrease in blood sugar levels. 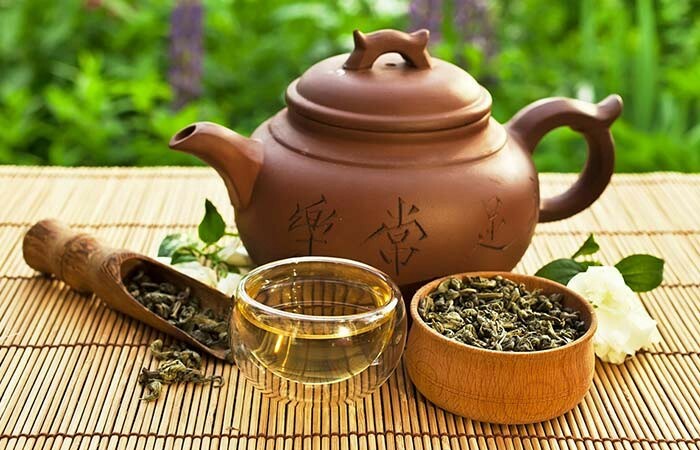 It helps in suppressing appetite thereby lessening your chances of overeating. 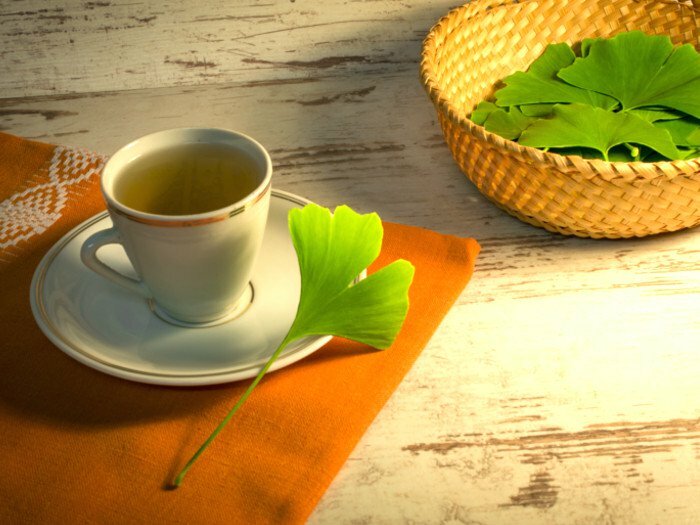 Moreover, several studies have indicated that its consumption helps boost your body’s metabolic rate, stimulating thermogenesis and leading to increased burning of calories and fat. 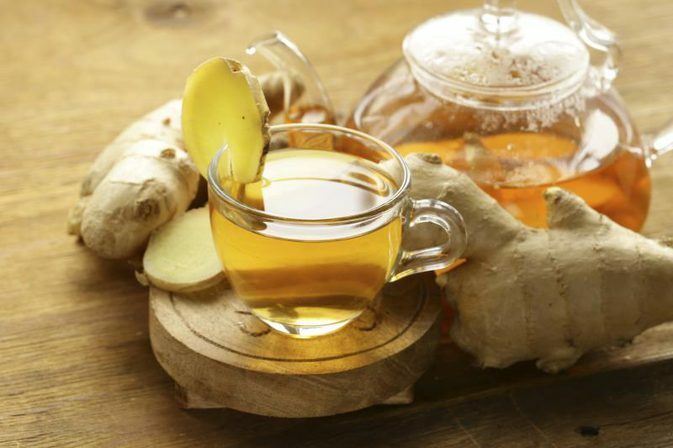 Researchers have found that having this drink in moderate amounts aids in protecting the liver from hepatitis, fatty liver, cirrhosis, and some other liver diseases. Furthermore, it is also useful in preventing the progression of liver cancer. 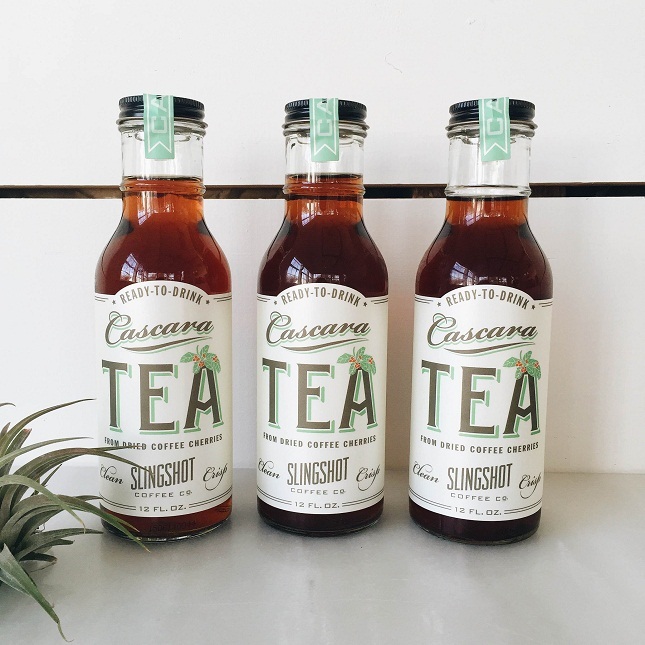 When taken in moderation by healthy adults, cascara tea is safe though its overconsumption might cause nausea, insomnia, nervousness, and increased blood pressure. Limiting the intake of cascara tea is recommended for both the expecting and breastfeeding women. 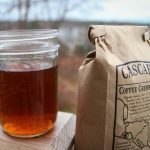 Since it is a potent source of caffeine, it might cause elevated heart rates, indigestion, feelings of jitteriness, and having trouble sleeping. 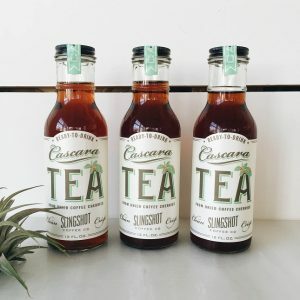 Cascara tea is not generally sold in groceries and retail shops, but you can order it online from the coffee roasters who sell different flavored varieties including black cherry, hibiscus, rose hips, sweet lemon, peach, and tamarind.